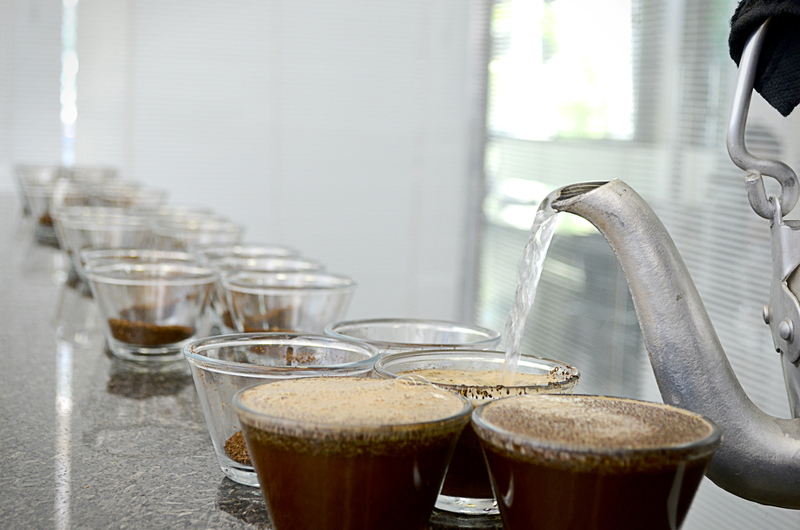 Do you want to cup some of the greatest coffees from Brazil? MINASUL, a coffee producer cooperative from Varginha – Minas Gerais, Brazil a brings you some of the best lots received this crop from their 6400 members in the regions of Sul de Minas, Mantiqueira de Minas and Chapada de Minas. The coffees showcase the true variety of taste and flavour that expert coffee growing and processing can produce. It is an opportunity to explore one of the world’s most important growing areas on through the cupping table. For roasters visiting the show it’s a chance to find unique, quality focused sensory profiles and personal links with producers for your coffee business. Come and taste amazing Brazilian coffee with us at 2.30pm in the ‘Cupping Room’!